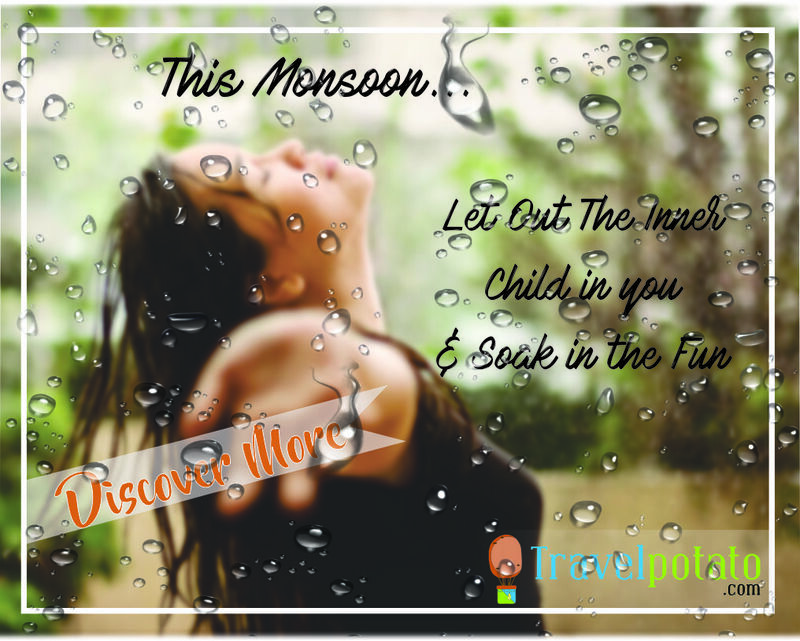 With the monsoons fast approaching its time to let loose of all the stress and soak up the fun of the rains. The monsoons which usually last from June till September is the perfect time to enjoy the natural beauty of any place. Here are the top 10 places you can visit to make the monsoons a memorable affair. 1 .Munnar: The most popular hill station of Kerala and one of the best honeymoon destination in India. The great mountains, deep valleys, dense forest and variety o Read More..
1. Get up Early The best light to capture most kinds of subjects is in the golden hours- one hour after sunrise and one hour before sunset (depend off course on where you are on the globe). So get up early to get that amazing photo opportunities, while all the other tourists are still asleep. 2. Do your research Don’t leave it to chance and learn as much as you can about the place you are about to travel. The more you know, the more “intelligent” your images will be. Read More..